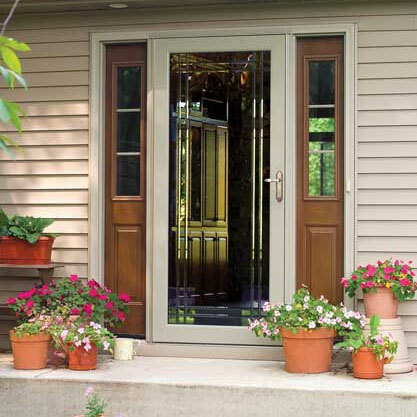 ​Get a free Cincinnati in home consultation for storm doors and installation. Protect your Cincinnati home from the outside elements. Sentry installs durable and safety glass tempered storm doors. It is important to provide your home with a touch of elegance, but even more important to protect your home from the outside elements. Storm doors installed by Sentry are durable, safety glass tempered, and designed by the leading manufacturers to keep your home out of harms way. Sentry can recommend the best storm door for your home according to budget, appearance and quality. 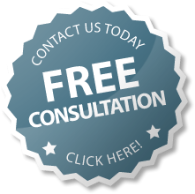 Contact us for a free in home consultation in the Cincinnati, OH and surrounding areas for your storm door needs.